Get to every event or meeting on-time when you entrust your ground transportation and airport taxi service needs to GTS Executive Sedan & Limousine Service Inc. Our corporate car service service allows you to concentrate on your upcoming event rather than stress over how and when you will arrive. With reservations available via email, telephone, or our online system, we make reaching your destination easy and convenient. Your privacy is important to us, which is why our login system is properly secured and all transactions are confidential. Whether you are planning a night on the town or a visit to some beautiful landmarks, we take you wherever you need to go. 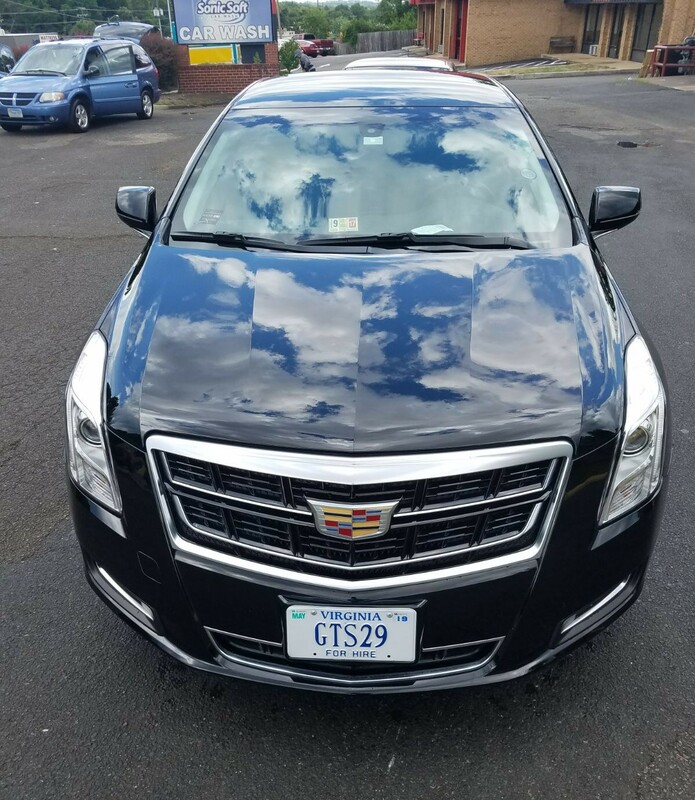 From the famous vineyards of Maryland and Linden all the way to Mount Vernon and The Water Front in historic Old Town Alexandria, our drivers take you to the finest spots around. With extensive knowledge of the area, we are well-equipped to guide you on the scenic trip of a lifetime. Choose the leading ground transportation company to get where you're going. Our car service ensures safe and reliable transportation every time. It is no secret that a successful convention begins with well-planned ground transportation. 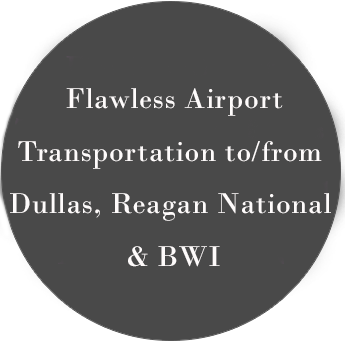 To that end, we pride ourselves on our ability to provide full-service charter transportation for our clients. No matter if your plans are business-related or personal, our professional drivers and dispatchers work closely with you to ensure that every detail is planned according to your needs. We regularly provide transportation for conventions and groups in the DC Metro Area to the Kennedy Center and various event management companies and organizations. At our company, we understand that weddings and anniversaries require personalized service and attention. That is why we offer drivers who are trained exclusively for these events. Whether your wedding destination is a hotel, church, synagogue, or mosque, our experienced drivers make sure that you arrive at the proper entrance safely and promptly. Whether you choose our luxurious stretch limousine or our roomy party bus, we make sure you arrive to your prom or party in comfort and style. For your convenience, we are able to accommodate groups of any size. GTS Executive Sedan and Limousine Service Inc. maintains late-model Lincoln™ stretch limousines, Hummers™, and spacious buses with top-of-the-line sound systems.